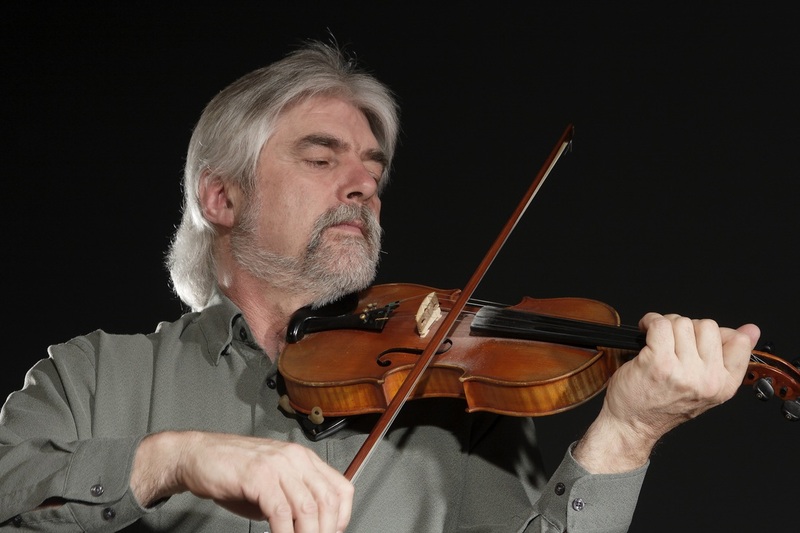 Master fiddler, and recently appointed to the "Order of Canada", Gordon Stobbe, plays several instruments including fiddle, mandolin, guitar, and clawhammer banjo. He is interested in Canadian traditional music, especially as it is expressed in the wide variety of fiddle styles. He feels strongly about preserving the Canadian fiddle heritage and was given the Lifetime Achievement Award from the Canadian Grand Masters Fiddling Association for Outstanding Contribution to Old Time Fiddling in Canada. Along with co-creating and hosting 8 seasons of the variety program "Up Home Tonight" on the ATV/CTV network, he has also been commissioned to compose and record scores for CBC radio dramas. Gordon has been inducted as a Pioneer in Music into the Nova Scotia Country Music Hall of Fame. He has also been awarded the ECMA Stompin' Tom Award for his long term contributions to music.